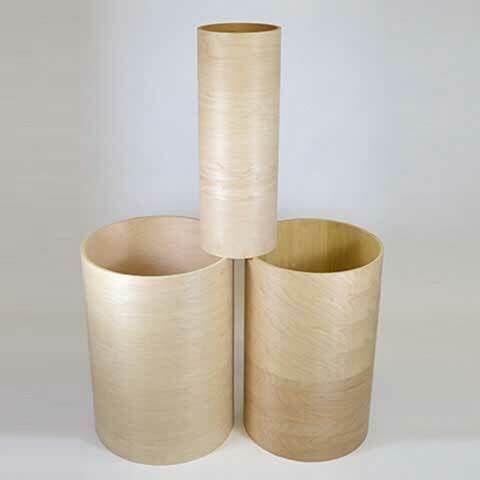 Lamination Grade Cylinders | Keller Products, Inc.
Keller offers the finest selection of lamination grade wood cylinders and columns. 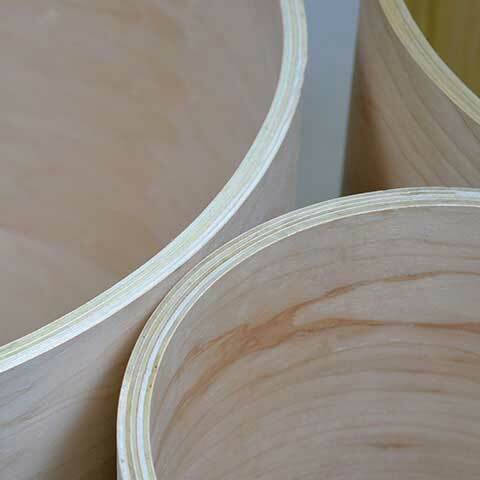 With our extensive experience in both the development of specialized machinery and our in-house capabilities of designing and building our own equipment and forming tools, we offer you the finest, largest selection of laminating grade wooden cylinders or columns worldwide. 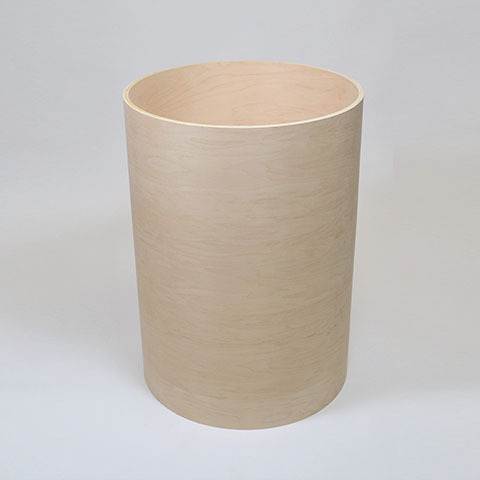 The benefits of one piece construction will become evident as you apply them to your specific needs. SAVE ON LABOR – No time-consuming mess of gluing two pieces together or the frustration of trying to match grains. STRENGTH – One piece construction inherently provides a much stronger cylinder allowing a thinner wall for more strength and less weight. 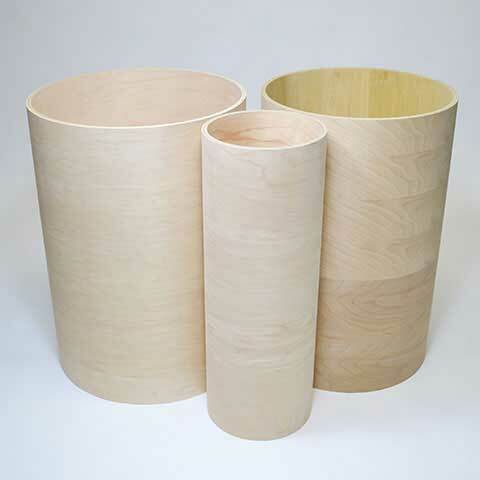 VARIETY – We offer lamination grade wooden cylinders in diameters from 6″ to 36″ and lengths of up to 27 1/2″ (but can be stacked to any height). 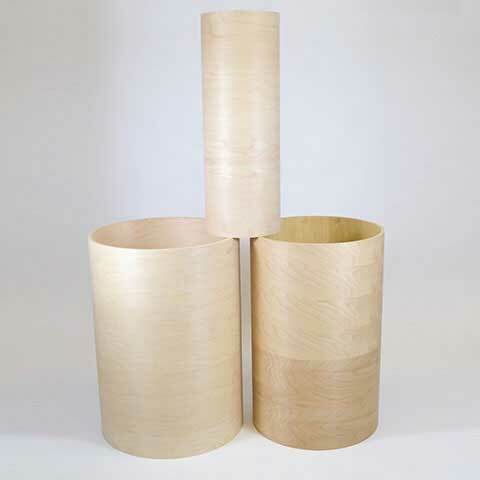 All cylinders are available with or without caps, wire manager cut-outs and access doors. Call us for custom work. 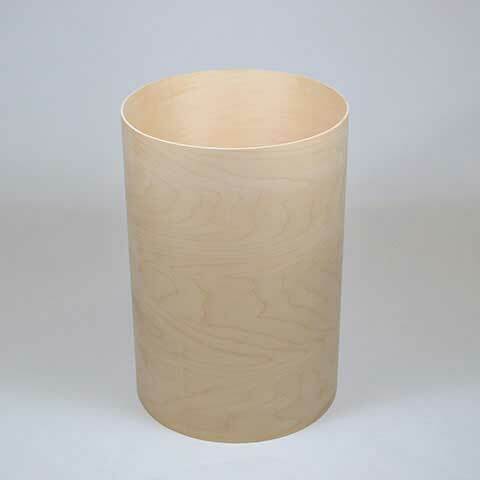 EASY TO FINISH – These are smooth finished and ready to laminate paint or lacquer finish in the top coat you desire.